B. 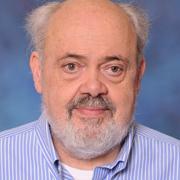 Guy Peters, Department of Political Science, University of Pittsburgh, discusses his article Toward Policy Coordination: Alternatives To Hierarchy from the 40th anniversary issue of Policy & Politics. This issue is available free until 30 November. Policy coordination and coherence have been a challenge to government since the inception of government. The development of the public sector has been primarily through continuing specialization and the creation of organizations that perform a limited number of functions. Hierarchical control from central agencies and political leaders has been the conventional response to the coordination problem, but other methods such as networking and collaboration are also available to coordinators. The other, and to some extent competing, perspective about policy coordination is identifying some means for promoting cooperation and collaboration among the actors. This approach to coordination is not based so much upon rational calculation and bargaining but more on perceived needs to work together, and also on ideational approaches. That is, the assumption of these collaborative approaches is that most people working within the public sector tend to want to produce better outcomes for their clients. Therefore, when those opportunities can be identified the actors involved will indeed cooperate. Even then, however, good ideas may not be enough and cooperation may not emerge autonomously and some agency will be required. Thus, effective coordination may require the utilization of a variety of instruments. 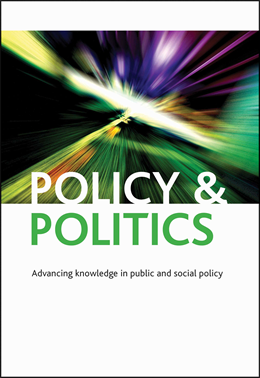 Toward Policy Coordination: Alternatives To Hierarchy is available free until 30 November as part of the 40th anniversary issue of Policy & Politics.